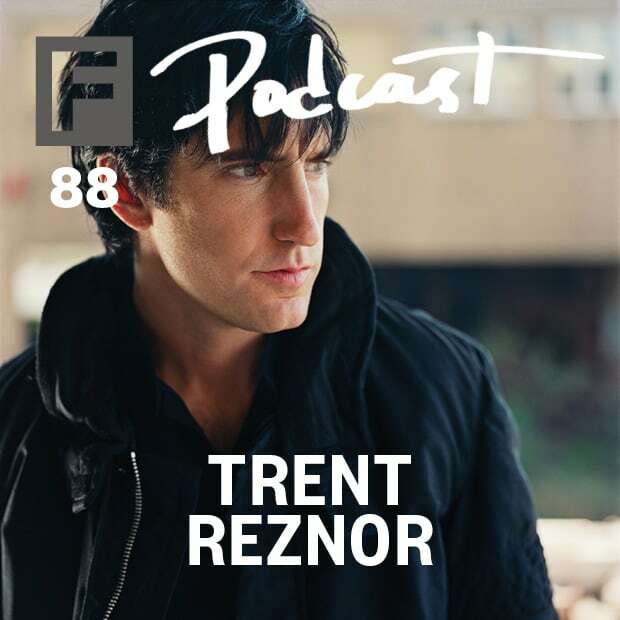 Our Trent Reznor Icon Issue is on newsstands now, with most stories chilling online too. Celebrate it all and sample tunes covered in the magazine with our The FADER #88 podcast, which focuses on the issue's rising stars and could-be-icons-someday. Download the mix below, featuring Vince Staples, James Ferraro, Oneohtrix Point Never, Kelela and more, or buy songs individually on the MyMusicRX app. A percentage of each iTunes purchase made through MyMusicRX benefits the Children’s Cancer Association. Subscribe to our podcast via your favorite RSS reader to get them all. Vince Staples, "Stuck In My Ways"
Happy Jawbone Family Band, "Stay-at-Home Soldier"
Oneohtrix Point Never, "Still Life"